Malwarebytes Anti-Malware detects and removes a new application called vSnapShot. How do I know if I am infected with vSnapShot? 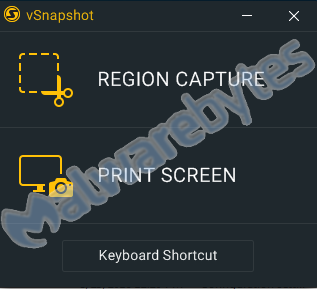 How do I remove vSnapShot? 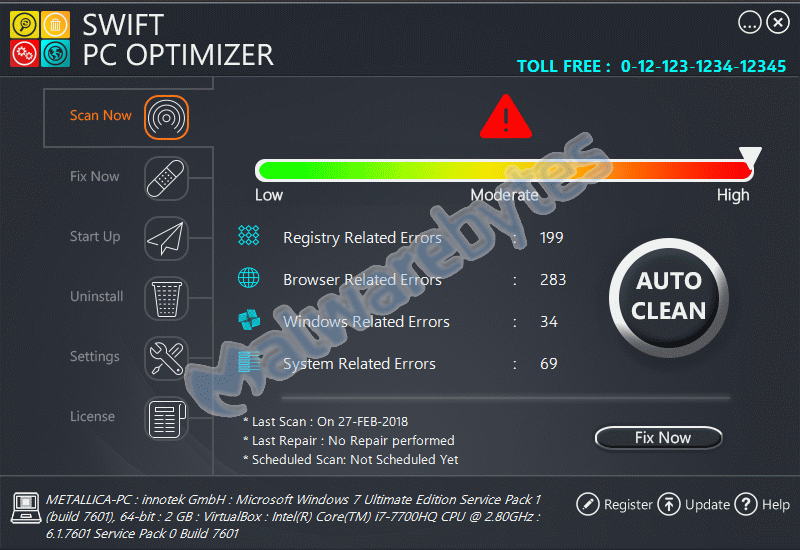 Malwarebytes Anti-Malware detects and removes a new application called Swift PC Optimizer. How do I know if I am infected with Swift PC Optimizer? How do I remove Swift PC Optimizer? Malwarebytes Anti-Malware detects and removes a new application called MediaNewPage. How do I know if I am infected with MediaNewPage? How do I remove MediaNewPage? Malwarebytes Anti-Malware detects and removes a new application called GoMovies. How do I know if I am infected with GoMovies? How do I remove GoMovies? Malwarebytes Anti-Malware detects and removes a new application called kotcatkcomksz. How do I know if I am infected with kotcatkcomksz? How do I remove kotcatkcomksz? Malwarebytes Anti-Malware detects and removes a new application called Your Transit Info Now. How do I know if I am infected with Your Transit Info Now? How do I remove Your Transit Info Now? Malwarebytes Anti-Malware detects and removes a new application called Shield-Plus History Cleaner. How do I know if I am infected with Shield-Plus History Cleaner? How do I remove Shield-Plus History Cleaner? Malwarebytes Anti-Malware detects and removes a new application called exinariuminix.info. How do I know if I am infected with exinariuminix.info? How do I remove exinariuminix.info? Malwarebytes Anti-Malware detects and removes a new application called AmazingFilms Search. How do I know if I am infected with AmazingFilms Search? How do I remove AmazingFilms Search? 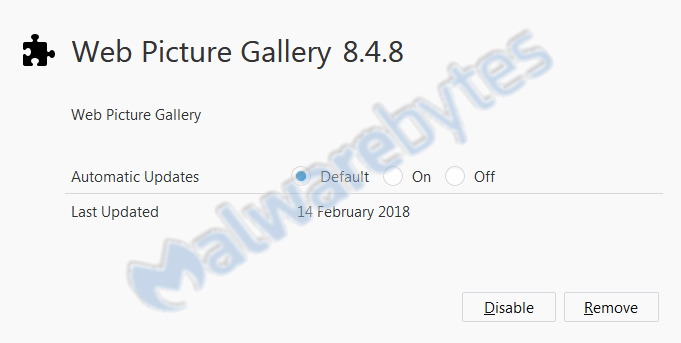 Malwarebytes Anti-Malware detects and removes a new application called Web Picture Gallery. How do I know if I am infected with Web Picture Gallery? How do I remove Web Picture Gallery?